Our dogs: Quinn a Rottweiler, Jessie a Golden Retriever, Bailey a Labrador Retriever, and Kayla a Pitbull and a previous Camp Bow Wow foster! 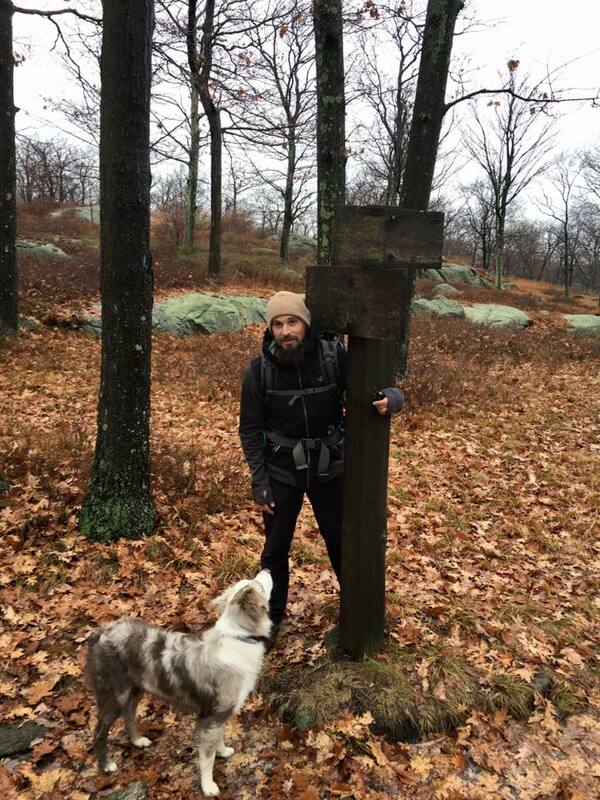 Background: Adam works at Camp Bow Wow as well as a local veterinarian, so he has extensive knowledge in animal care! 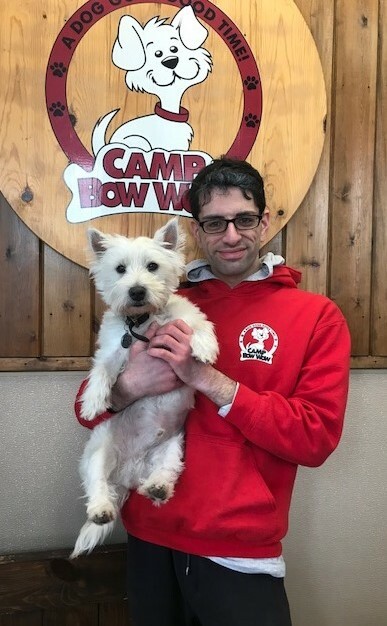 What I love most about my job: He loves meeting all the new dogs that come through Camp Bow Wow's door as well as all the pups who have been coming for years! 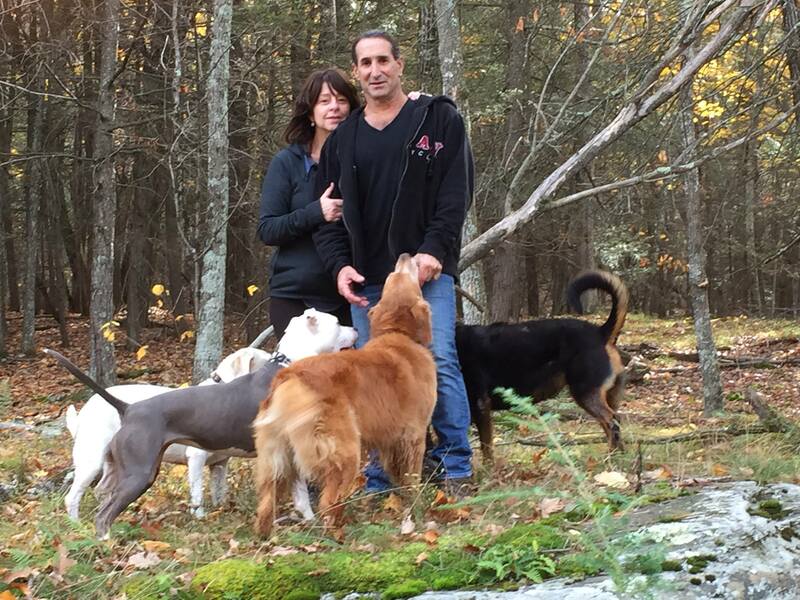 Background: Jean used to work at a hair salon before coming to Camp Bow Wow Rockland. Additional Skills/Qualifications: Jean is very task orientated and has amazing skills in directing day to day operations. Your pup is always well taken care of in Jean's hands! What I love most about my job: Jean loves taking care of each and every dog as if they were her own. 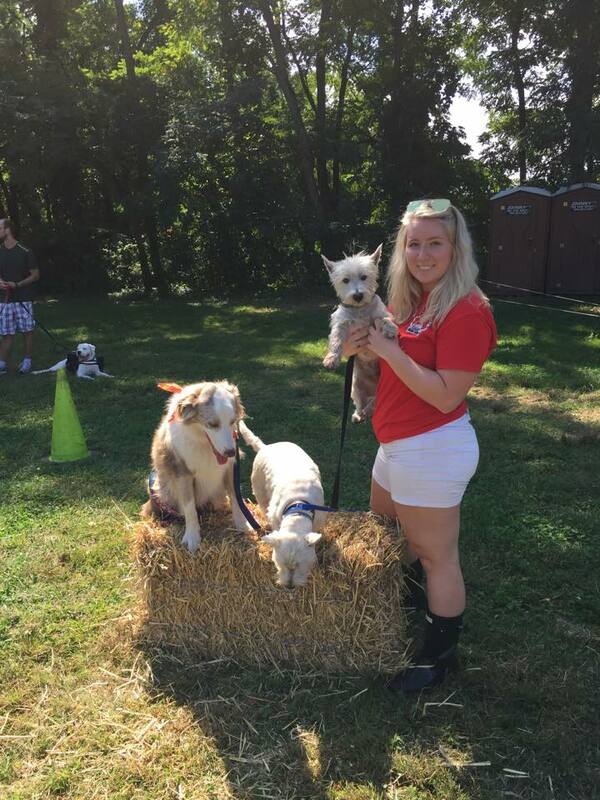 She describes working at Camp Bow Wow Rockland like having 100+ dogs of your own! My pets: Niro, a cocker spaniel mix named after Robert De Niro, who loves treats and cuddles. 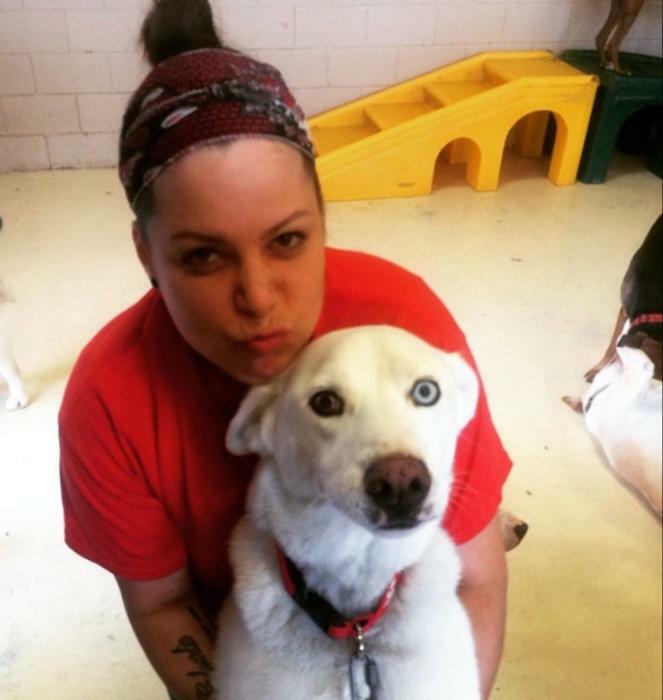 Background: Annie is originally from Puerto Rico, but quickly found her new home in the U.S! As a new mom, she enjoys spending quality time with her daughter, Valentina. 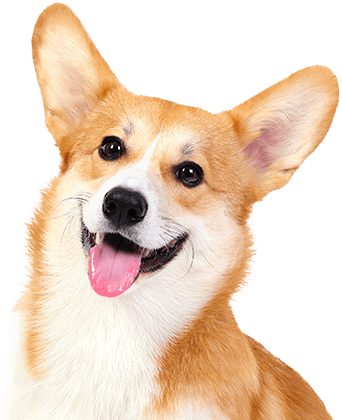 Additional Skills/Qualifications: Excellent customer service and care of the dogs. What I love most about my job: The friendliness of the customers and camaraderie between the staff. My pets: Rex, a dachsund mix, who enjoys playing with the tennis ball. 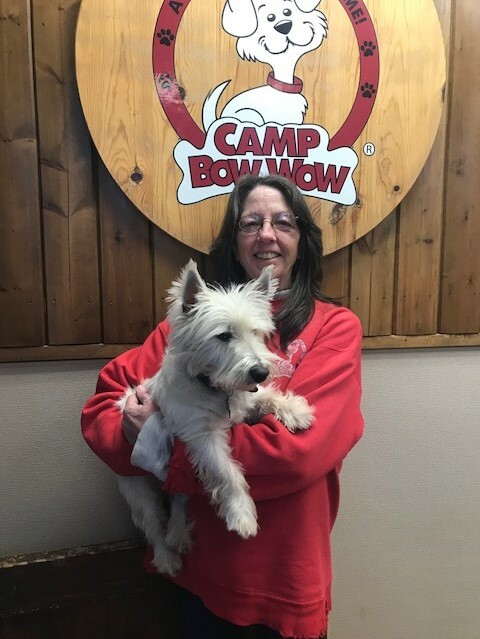 What I love most about my job: I love the family atmosphere of Camp Bow Wow. Both the customers and my fellow co-workers share a special bond with each other, making it an enjoyable place to spend each day!